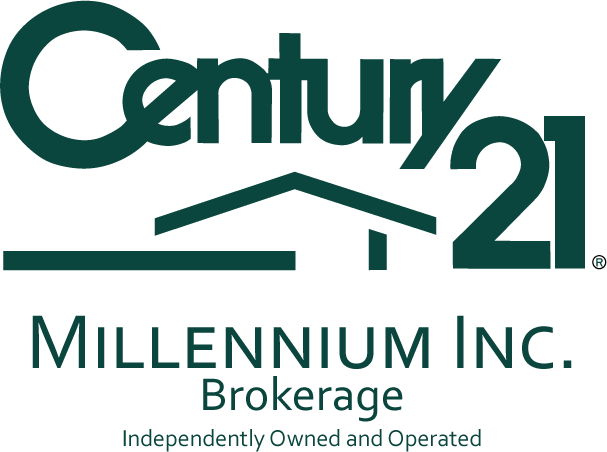 The 2017 Q1 Real Estate stats are out! 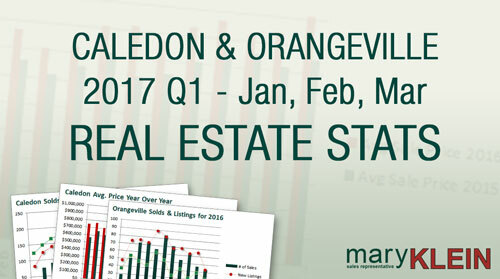 Click HERE to view graphs and charts summarizing Caledon and Orangeville’s real estate performance for Jan, Feb and Mar of 2017.  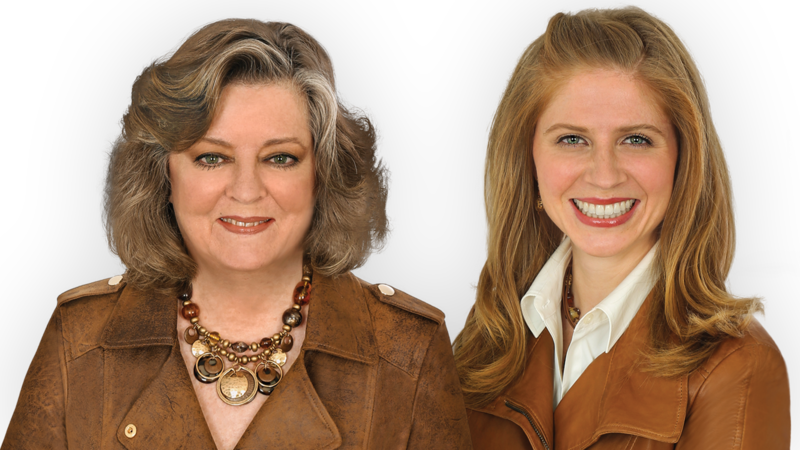 The number of listings have increased, as has the Average Selling Price, good news for both Buyers and Sellers.